Get ready for higher Maine electricity prices – 37% higher? Prepare to budget more and more money for your electricity bills this winter. Well. Maybe not a 37% rise in Maine electricity prices, though that is what has happened in Massachusetts. It is widely recognized, though, that residential electricity bills are expected to rise sharply in our state this winter, in line with other areas of New England, where residents have seen their home power bills increasing by as much as double-digit percentages. Why is the cost of power going up? Most of the power supply in the region comes from natural gas generators. The fuel is also used for heat. Heating customers get first dibs on the gas in the winter, meaning the winter months leave less gas for power plants to bid on, driving up the price. Dependence on natural gas-fired generators will increase this winter as the nuclear plant, Vermont Yankee, is scheduled to come offline at the end of the month. 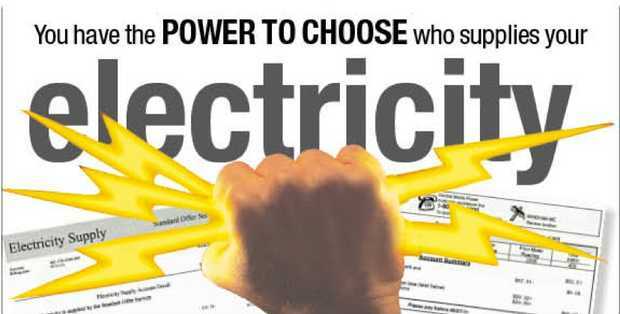 Transmission and distribution costs also are factored into the bottom line on customers’ bills. CMP and Emera recently won approval for increases for this portion of the bill. Their requests for increases are driven in part by declining overall power use, which still makes up a portion of their revenue. Since 2000, utilities were only in charge of building and maintaining the power lines delivering electricity to customers. As a result, the utilities have tried to lessen their dependence on power consumption to make money.